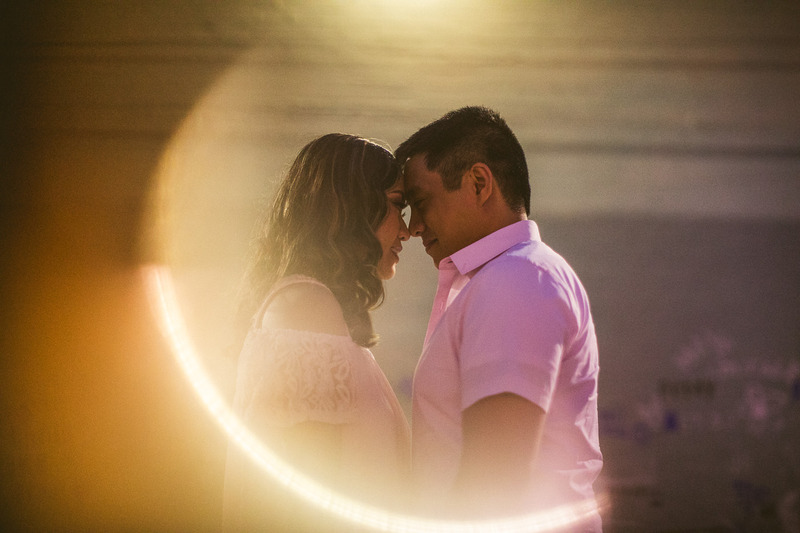 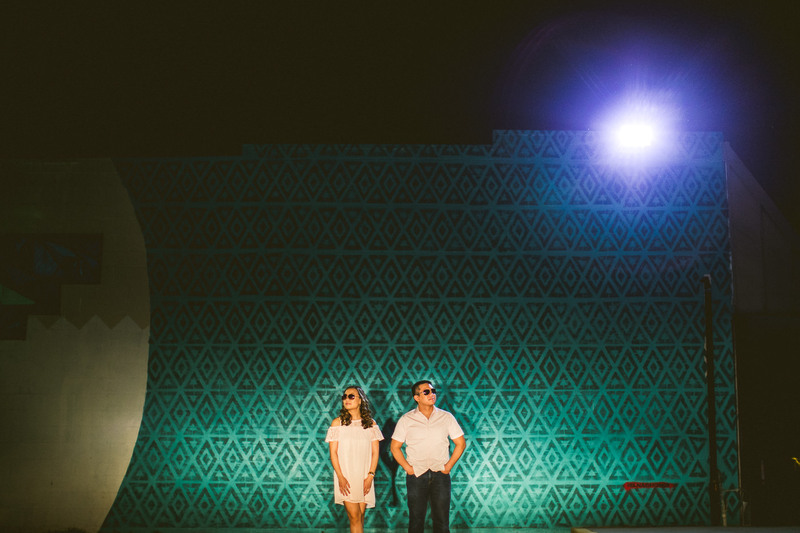 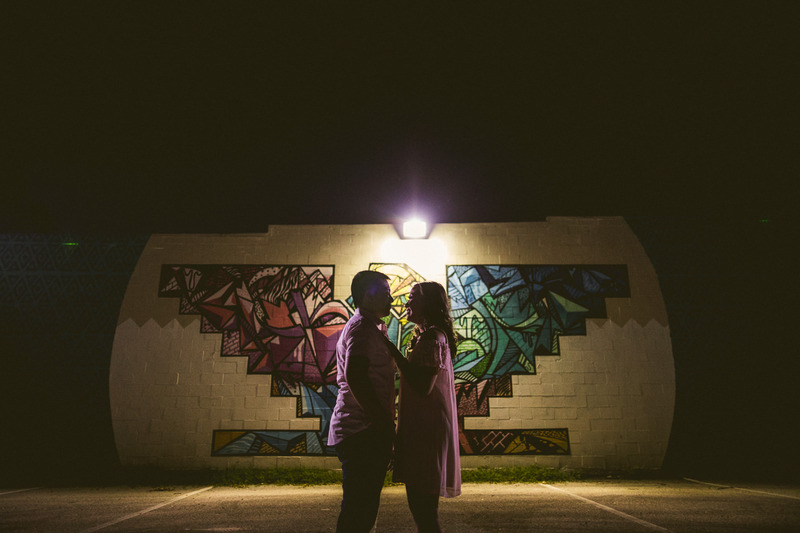 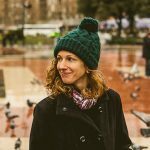 Houston engagement session with parks and murals! 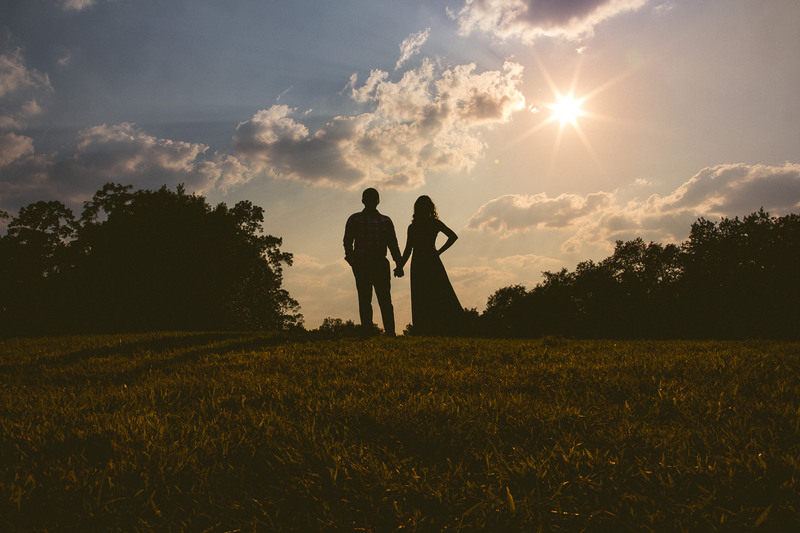 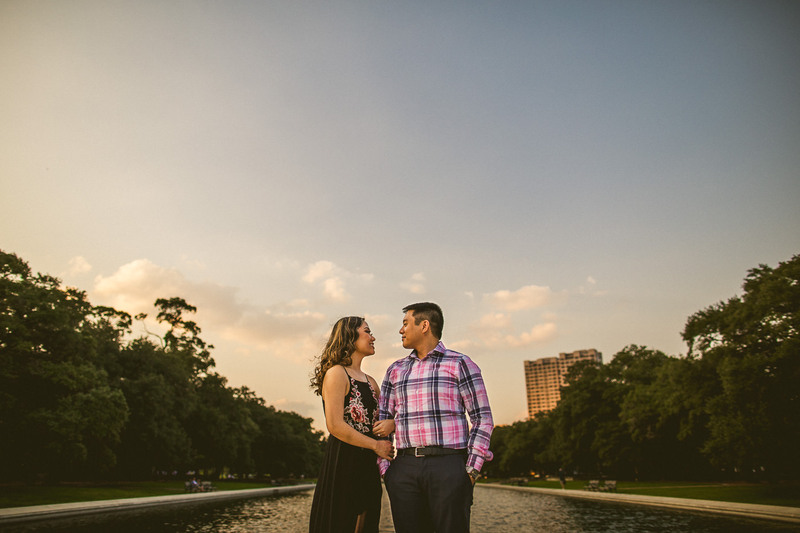 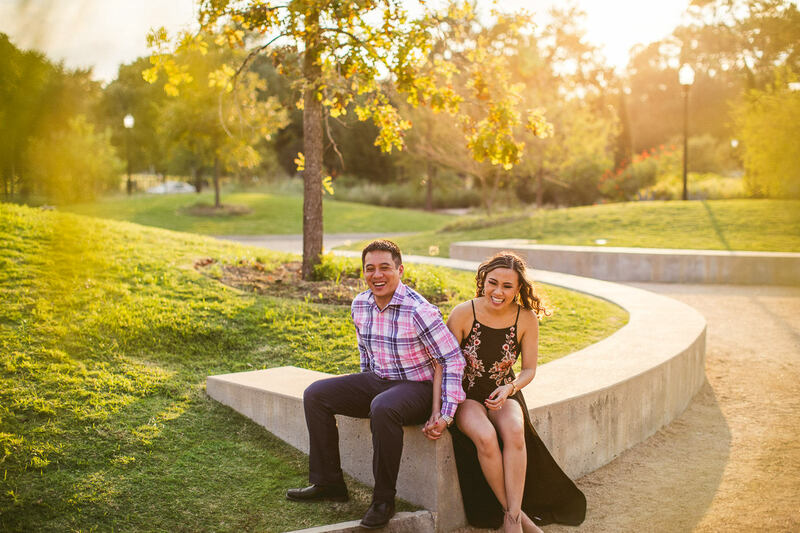 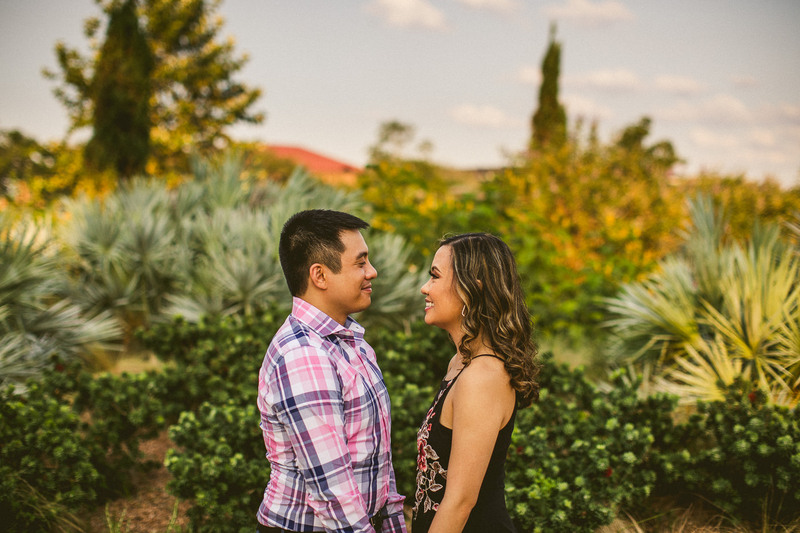 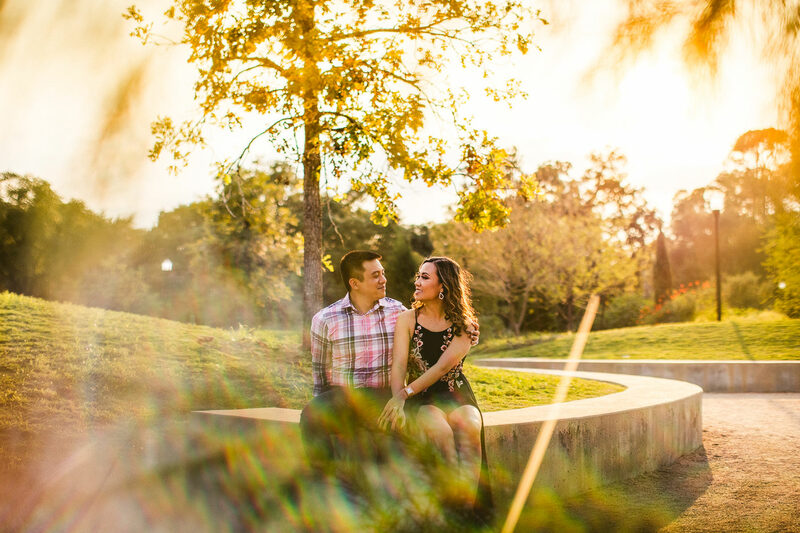 We started Audrey and Arman’s engagement session at Hermann Park, which is a beautiful park near downtown Houston with tons of great areas for photos. 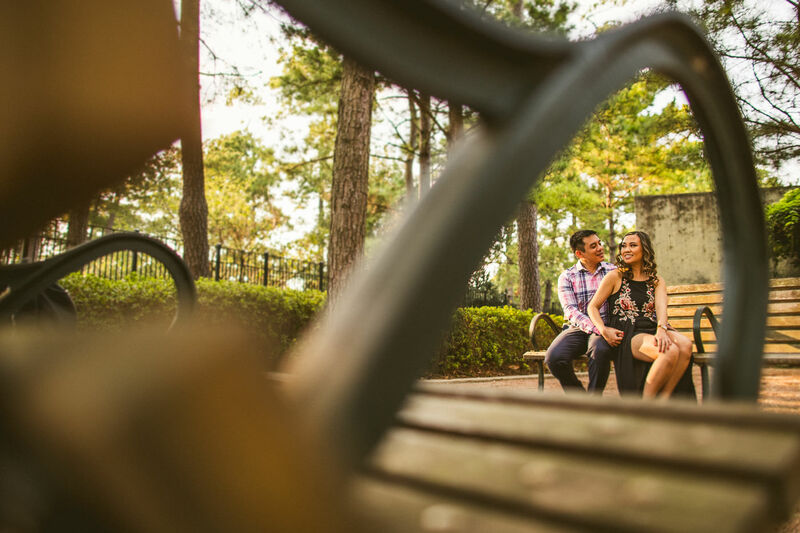 It’s a very big park, and there are always lots of photographers shooting there. 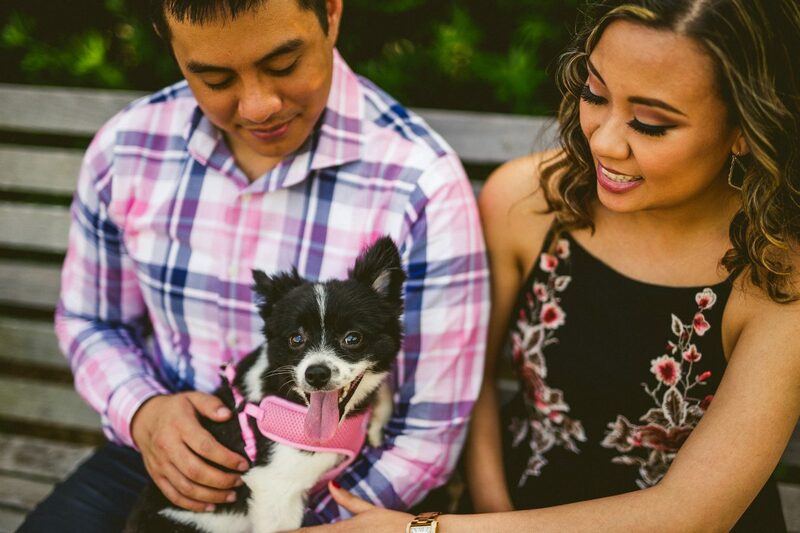 Audrey and Arman brought along their sweet Pomeranian, Luna. 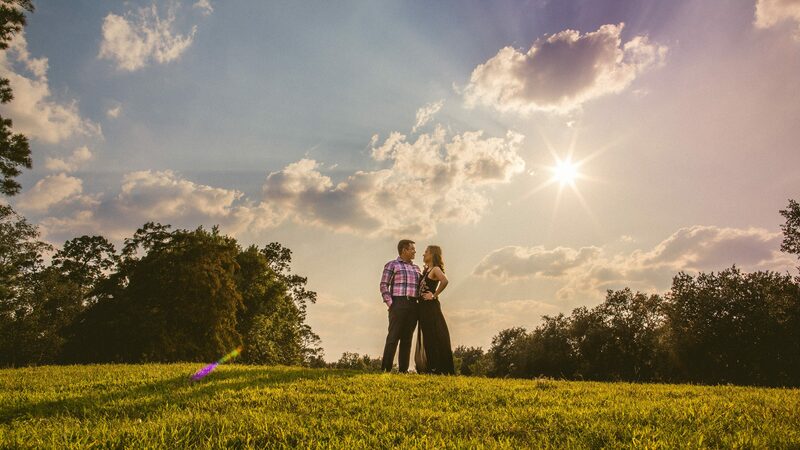 The weather was gorgeous, sunny with some beautiful clouds and a nice breeze. 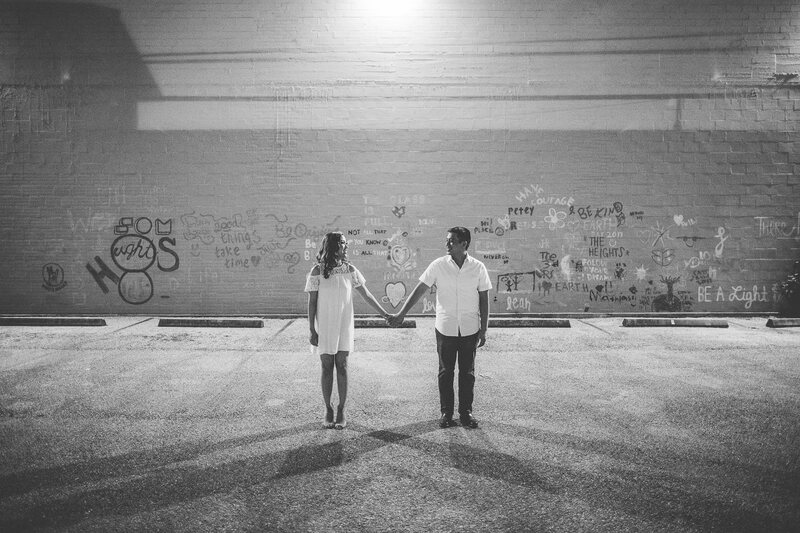 After Hermann Park, we headed over to a few murals near the Heights area. 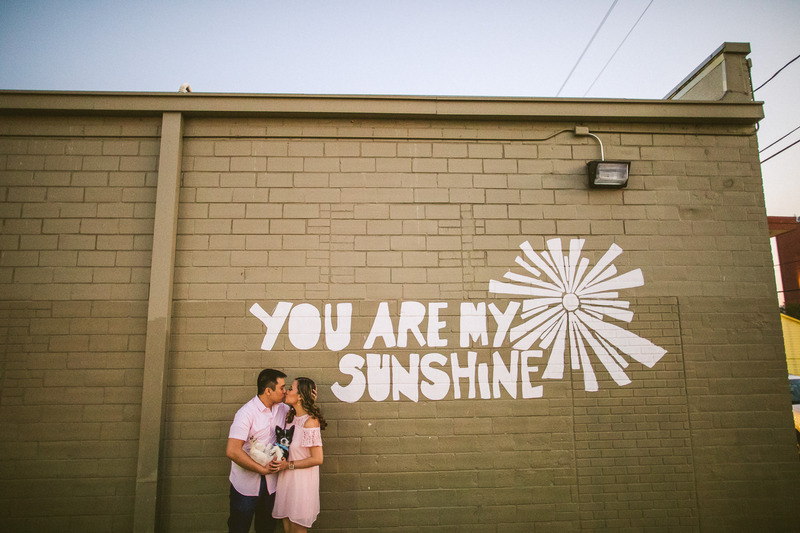 The “You Are My Sunshine” mural was a perfect fit for them. 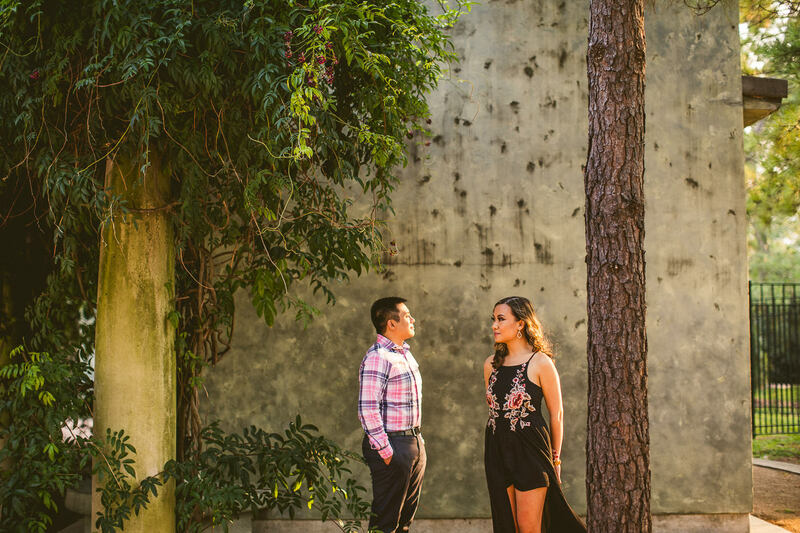 Audrey and Arman are such a happy, easy going couple. 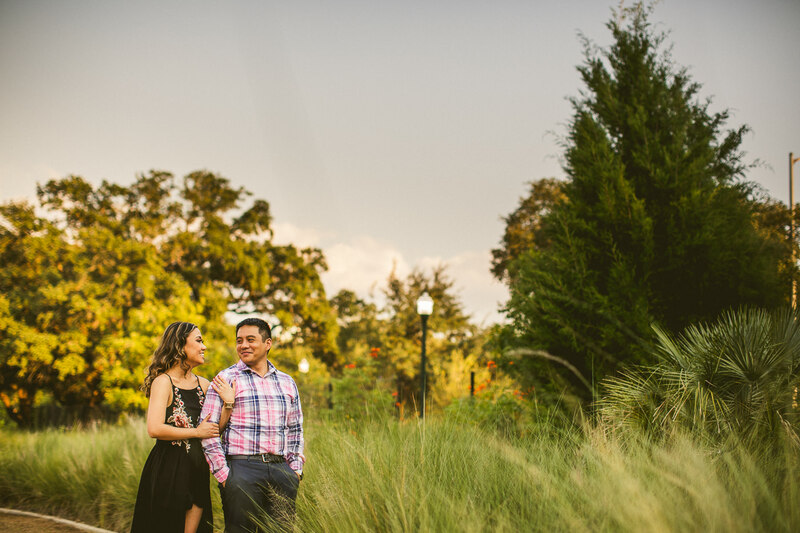 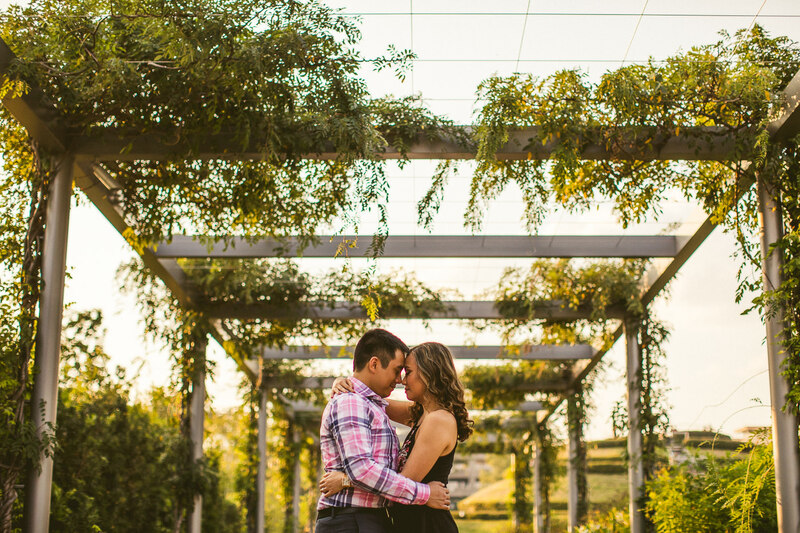 We are looking forward to their wedding at the Co-Cathedral of the Sacred Heart and The Parador!